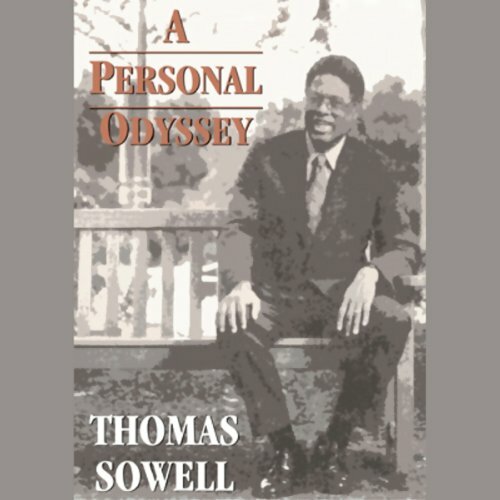 Showing results by author "Thomas Sowell"
Thomas Sowell has a different idea about how economics should be taught. 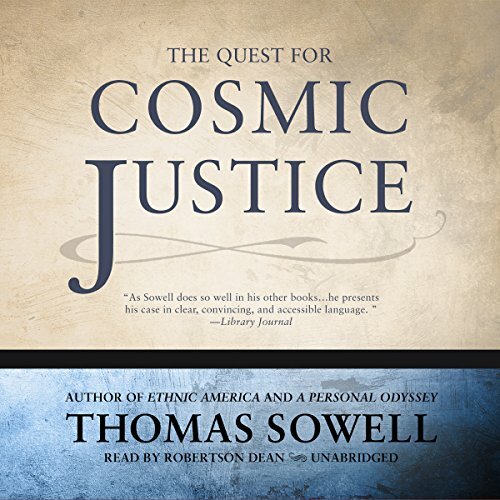 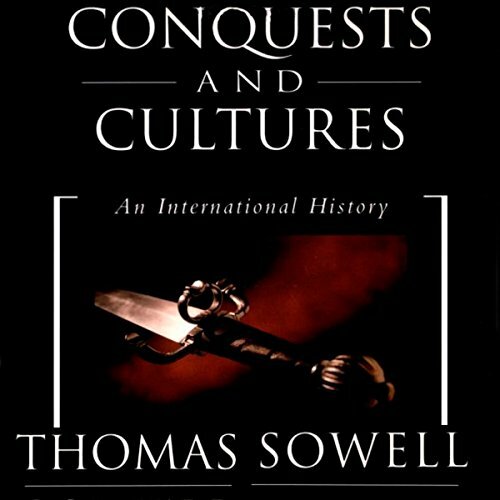 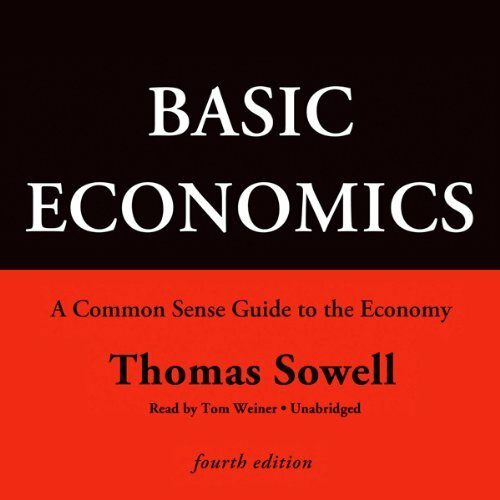 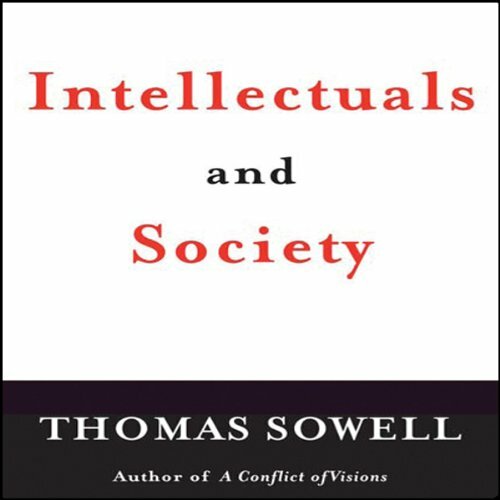 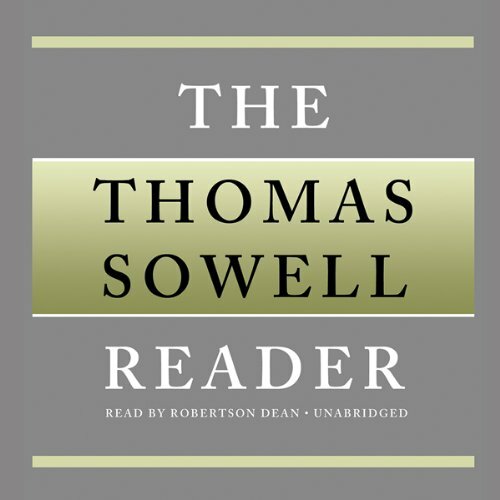 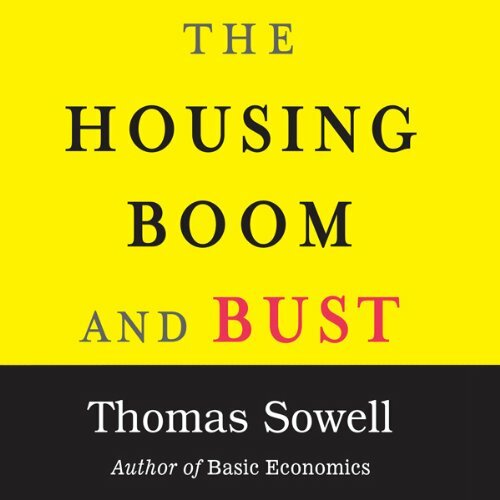 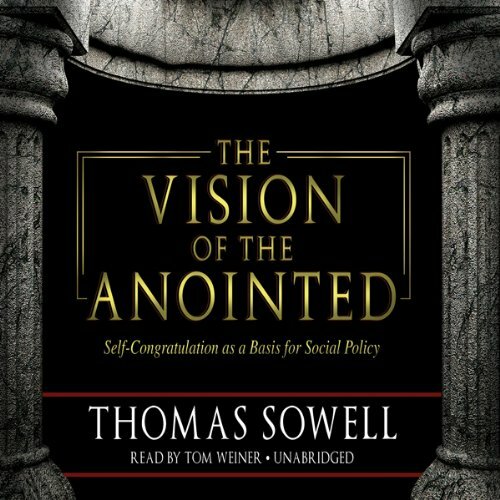 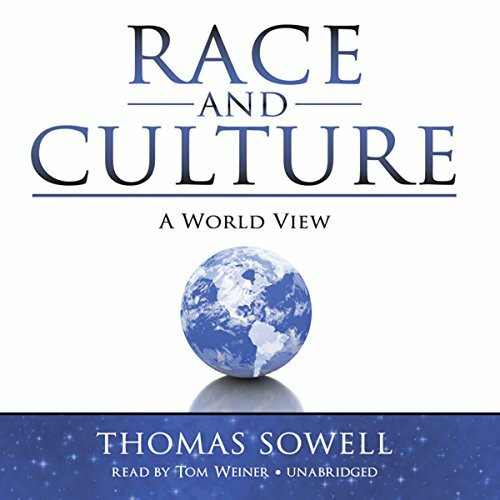 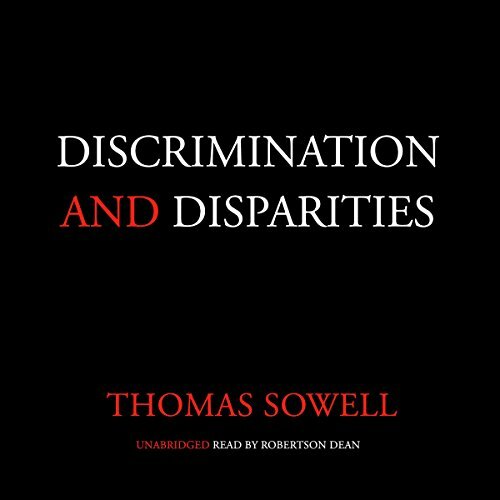 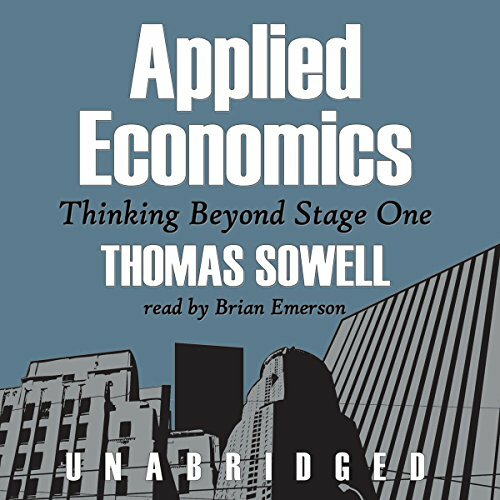 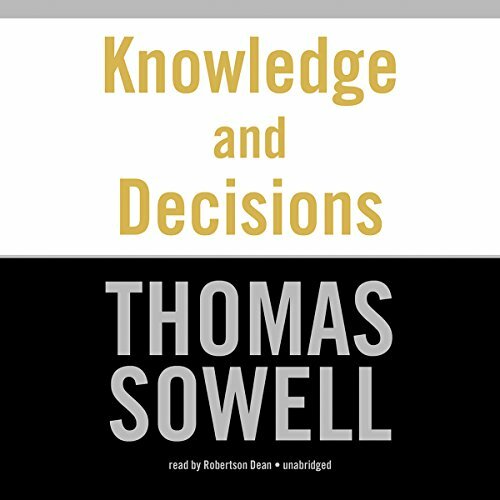 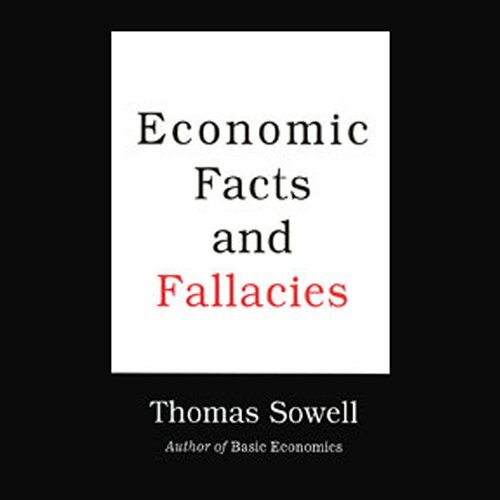 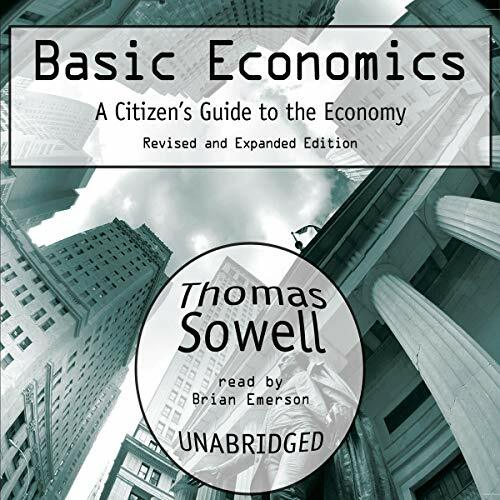 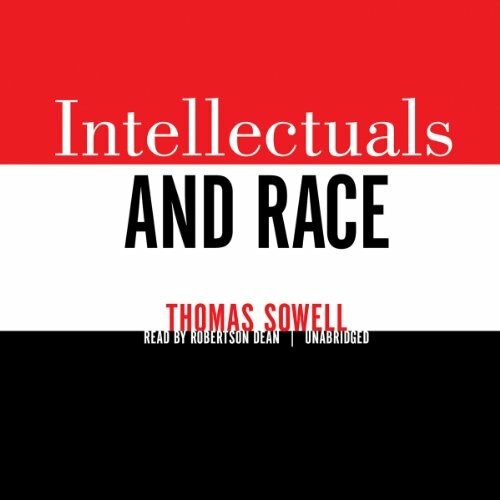 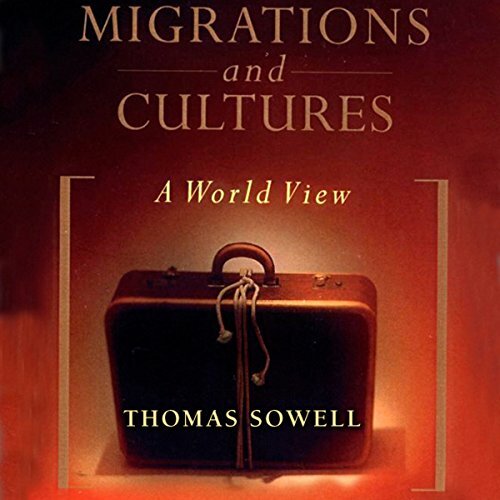 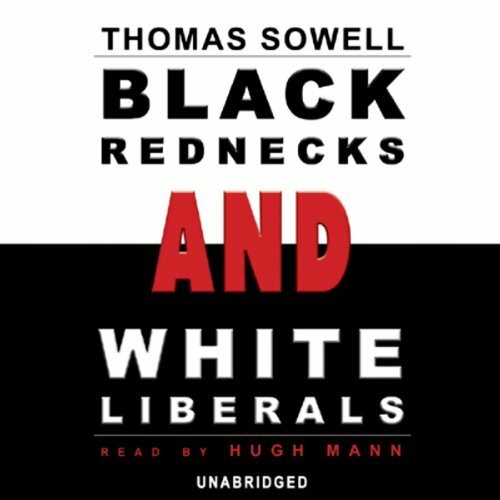 With this groundbreaking introduction to economics, Sowell has thrown out the graphs, statistics, and jargon. 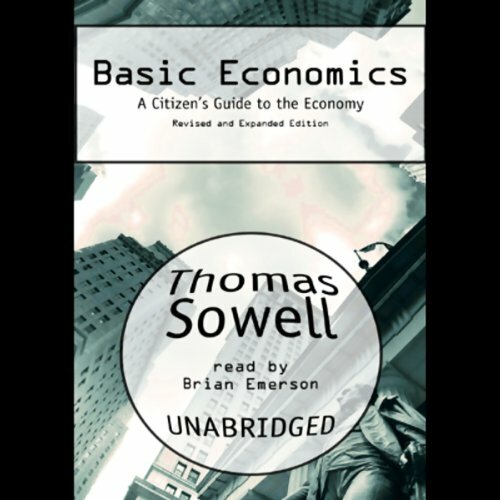 Learning economics, he believes, should be relaxing - and even enjoyable. 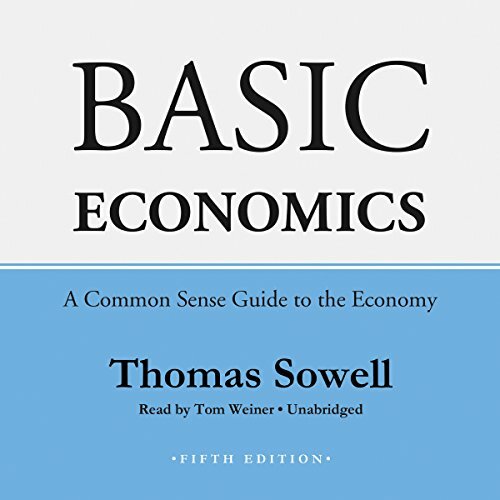 In this edition, Basic Economics has been revised and expanded to address the new concerns of the 21st century. 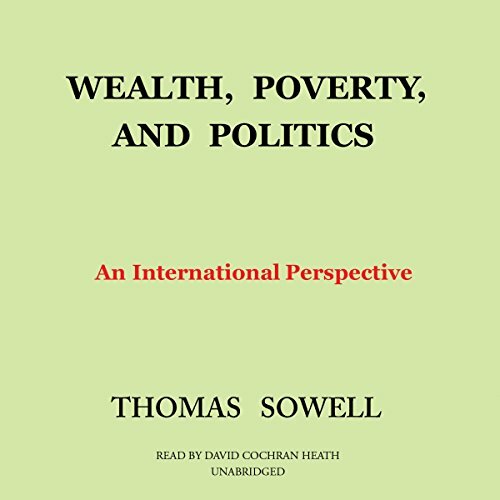 It's focus has become more international, including the range of economic problems faced by foreign countries around the world.